I love a nice, comfy throw. This one looks incredibly plush! 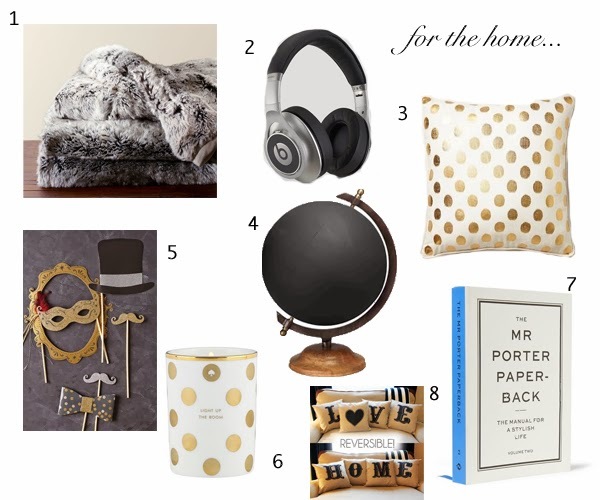 Love that polka dot pillow! Great picks!